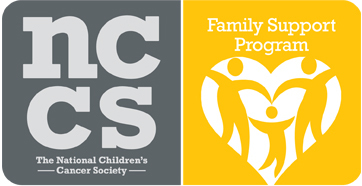 The National Children's Cancer Society (NCCS) is a 501C(3) nonprofit organization that is proud to meet all the Better Business Bureau's "Standards of Charity Accountability" which includes a comprehensive, in-depth evaluation of charity governance, fundraising, practices, solicitations, and informational materials. 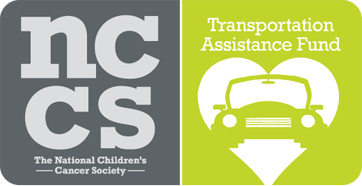 The NCCS is proud to have distributed more than $62 million in direct financial assistance to the families of more than 38,000 children in the United States alone. 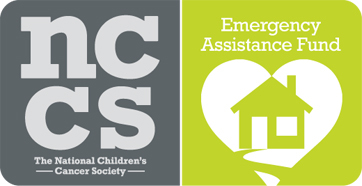 The NCCS is dedicated to helping as many families as we can. Even the smallest donations can make a big difference in the quality of a child's life. The support we receive allows us to change the future of kids and families all over the world. The NCCS sells your donated items to private companies on a bid/contract basis. The funds raised will be used directly to help children battling cancer and their families. You can help by scheduling a stop at your home. We pick up only at homes that have scheduled a pickup. Place your items outside your front door by 8 a.m. in plastic bags or boxes marked for The National Children's Cancer Society or the NCCS or tagged with your postcard. Our drivers work regardless of the weather, from 8:00 a.m. until dark. 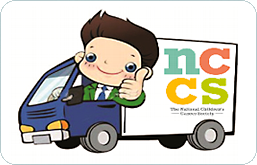 To learn more about the NCCS and to sign up for e-updates, visit www.theNCCS.org or click on the truck below. 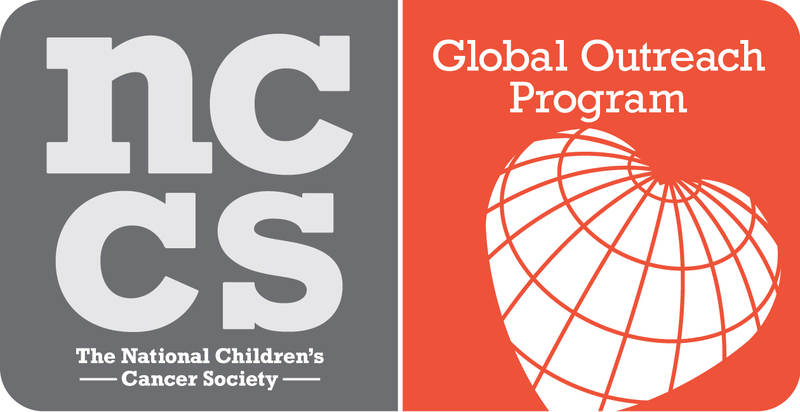 The National Children’s Cancer Society (NCCS) provides emotional, financial and educational support to children with cancer, their families and survivors. A world in which all childhood cancer patients become childhood cancer survivors. Since 1987, The National Children’s Cancer Society has helped more than 38,000 children with cancer and their families by providing over $62 million in program distributions. 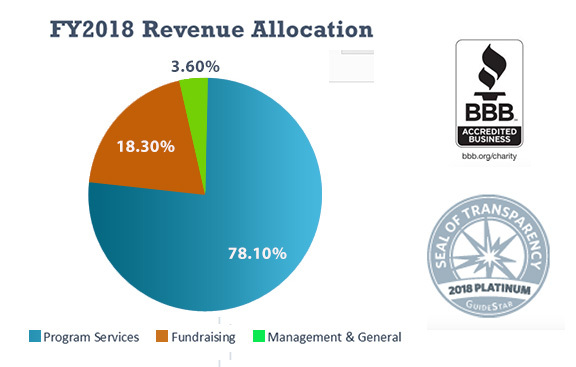 The NCCS is a 501C(3) non-profit organization that is proud to meet all of the Better Business Bureau’s “Standards of Charity Accountability,” which includes a comprehensive, in-depth evaluation of charity governance, fundraising practices, solicitations and informational materials. Our Family Support Program, Transportation Assistance Fund and Emergency Assistance Fund provide emotional and financial support to families throughout the United States during their child’s cancer treatment. By eliminating some of the psychological and financial hardships associated with cancer, families can stay focused on the health and well-being of their child. 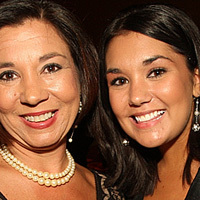 The Beyond the Cure survivorship program prepares survivors and their families for life after cancer. Our Late Effects After Treatment Tool (LEATT) provides survivors with a private, customized online assessment of potential late effects based on their diagnosis and treatment. 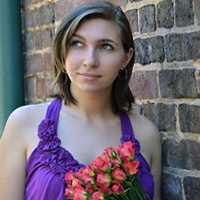 In addition, Beyond the Cure awards college scholarships to childhood cancer survivors, distributes free links and educational materials provides information on additional resources. The Global Outreach Program was established to coordinate worldwide distribution of donated pharmaceuticals and medical supplies to pediatric oncology treatment centers in less-developed countries throughout the world. The program is dedicated to addressing the critical effects of inadequate and nonexistent medical care for thousands of children with cancer worldwide. • Piloted an educational sun safety program for elementary and middle schools called SunDay-FunDay. For additional information about the NCCS please visit www.theNCCS.org. 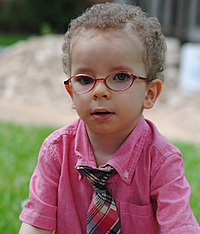 For more information on Beyond the Cure please visit www.beyondthecure.org. The National Children's Cancer Society helps thousands of children with cancer and their families and they depend on the generous support of people like you. So click here to help save a child's life! 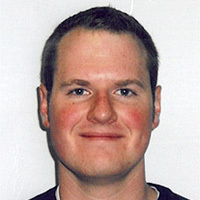 Click on this link to view Suirvivor Stories, or click on a photo to view a specific survivor story. Click on the logos below for information about various NCCS programs and partnerships. We depend on the generous support of people like you! Donate your useable household items, electronics and accessories now! DROP-OFF your donation or Schedule a FREE PICK-UP today! NCCS Ohio © 2012 All rights reserved. Website designed by Webphotographix: Providing Creative Solutions to Everday Chaos.